Tracking Macro Elements On The Us One Hundreed Dollar Bill. 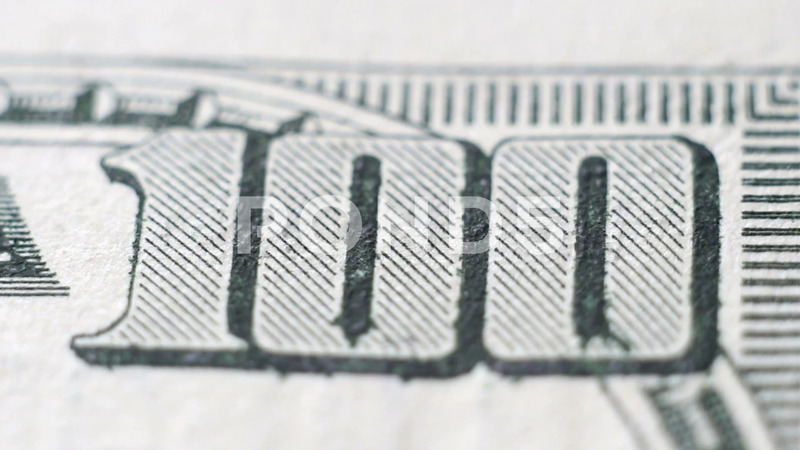 Description: Tracking macro elements on the US one hundreed dollar bill. US dollars background.